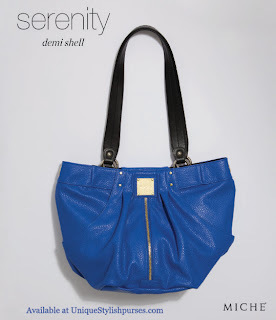 The Serenity for Demi Miche Bags is all about fun and joi de vivre! 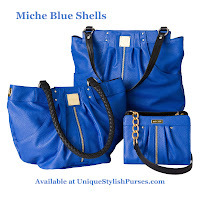 Bright cobalt blue pebble-grained faux leather demands attention—and the bright gold zipper and tiny rivet accents are absolutely irresistible. 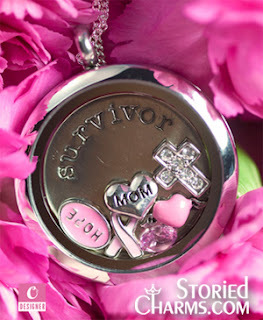 She’s perfect for pairing with your favorite jeans or for adding a zing of color to a neutral outfit. Deep open front pockets. Side seams with square bottom.